With the recent conclusion of Baselworld 2018, we’ve identified some of the timepieces that should definitely be on your radar this year. It’s all about subtle sophistication with the L.U.C Quattro, starting with the sleek 18-carat rose gold case, polished bezel, and blue hour markers and hands. 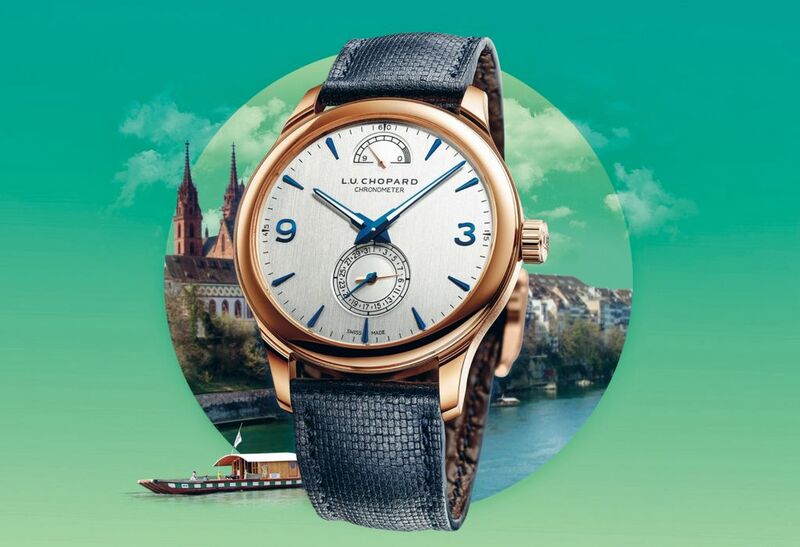 Despite its simplicity, the timepiece boasts a nine-day power reserve, as well as the Calibre 98.01-L — one of the original movements developed and produced by Chopard Manufacture. 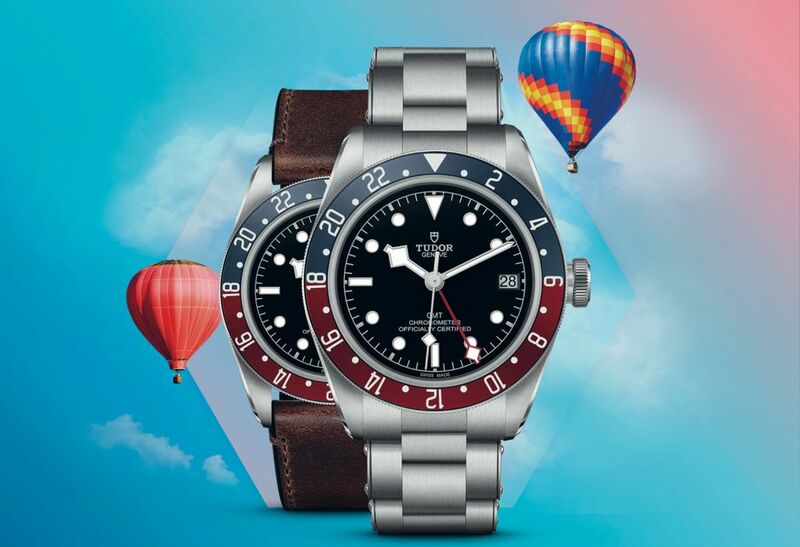 The ever-popular Black Bay range from TUDOR welcomes a new family member that boasts a new GMT function. In addition to this, it sports a classic burgundy and blue bezel, which is a stylistic nod to the early days of multiple time-zone function. Choose between a leather strap and the “riveted” bracelet inspired by TUDOR watches from the ‘50s and ‘60s. 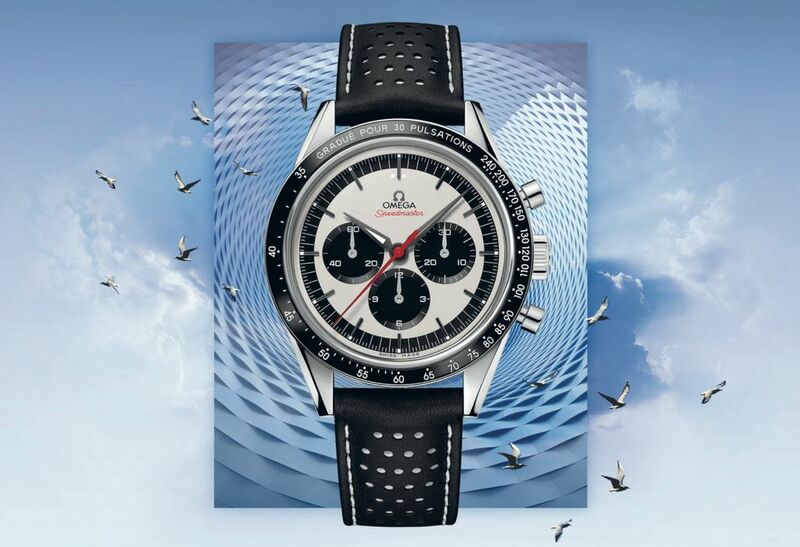 First introduced in 1959, this reinterpretation of one of OMEGA’s most popular watches retains the original’s iconic features, but is very much at home in 2018 with modern touches like minimalist black subdials, micro-perforated black leather strap, Super-LumiNova on the hour and minute hands, and even a pulsometer scale. The watch is limited to 2,998 pieces. 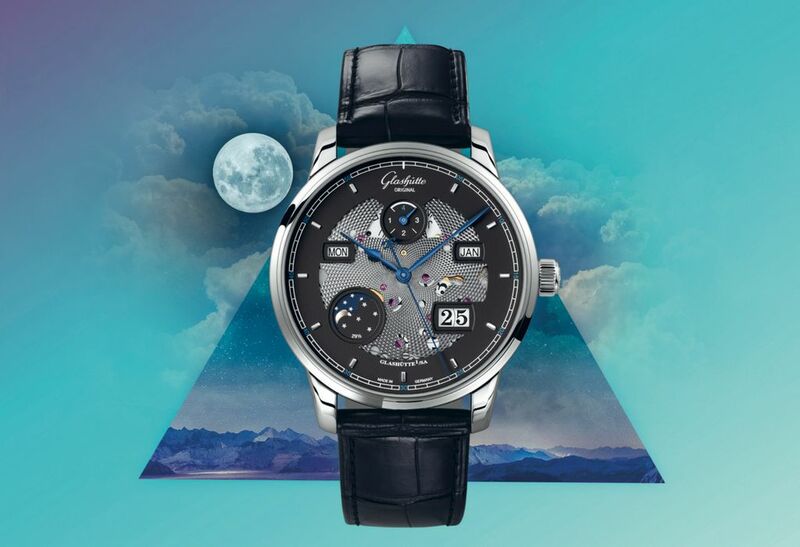 Limited to 100 pieces, the Glashütte Senator Excellence Perpetual Calendar immediately calls for your attention with its skeletonized dial that lets you see the brilliance of the mechanism within. The blue and grey color combination of the hands and dial is something to behold too, beautifully punctuated with gold, copper, and purple details. 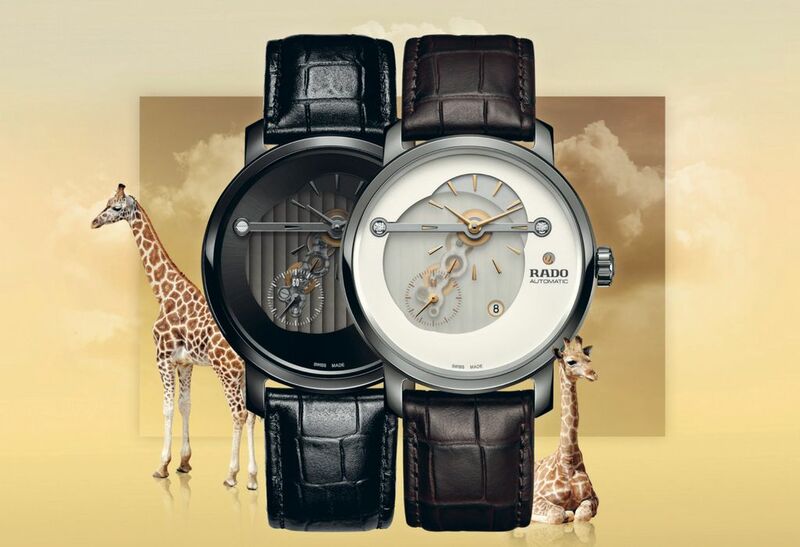 The new Rado DiaMaster does away with conventional timekeeping and what you get is a bold design approach that’s perfect for the modern watch enthusiast. It features a 43 mm monobloc high-tech ceramic case, as well as a unique multi-level dial display with separate elements that still come together to form a harmonious hole.